Are you a student who wants to do better in school, but you aren’t sure how? Do you feel like you have tried everything, but are still struggling? Are you a parent who wants to help their child earn higher grades? 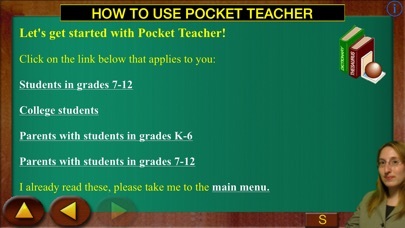 Pocket Teacher can help you learn! Includes a special section just for parents with answers to frequently asked questions, and homework strategies specifically for parents. 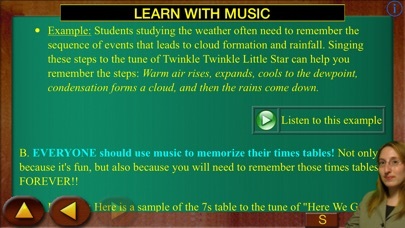 Helpful strategies for elementary through college students. 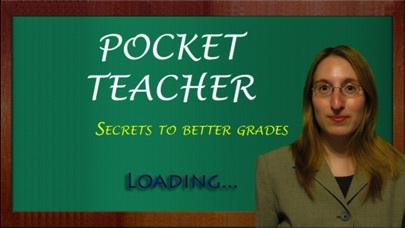 Pocket Teacher was written by a professional educator with more than 10 years of experience teaching students of all ability levels, including students with learning disabilities and students identified as intellectually gifted. The strategies included in Pocket Teacher have helped students from elementary school through graduate school to earn better grades. The author of Pocket Teacher has taught classes and seminars for teachers and parents, and worked 1:1 with thousands of students.